The resort is an excellent place to use as a base to get around the island. Lassi is great for bars and restaurants and has a good nightlife although it is still quite quiet. The people are lovely! The road through Lassi is not noisy at night and not that busy during the day. 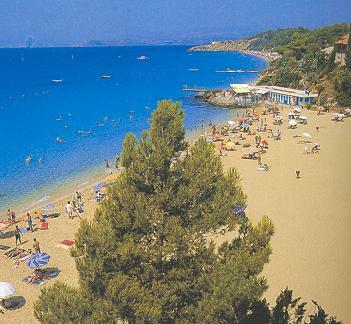 Platys Yialos is very similar to Makrys Yialos with golden sand but smaller.